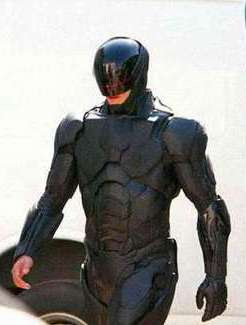 Principal photography has now started on Metro-Goldwyn-Mayer Pictures' and Columbia Pictures' "RoboCop", directed by José Padilha, starring Joel Kinnaman, Gary Oldman, Michael Keaton, Samuel L. Jackson, Abbie Cornish, Jackie Earle Haley, Michael K. Williams, Jay Baruchel, Jennifer Ehle and Marianne Jean-Baptiste. Screenplay is by Josh Zetumer and Nick Schenk, based on the original 1987 "RoboCop" motion picture written by Edward Neumeier & Michael Miner. 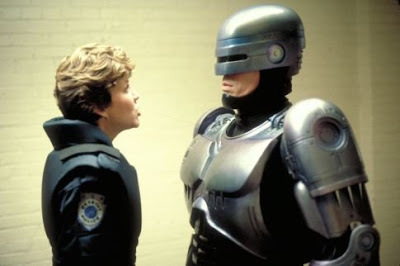 "...in 'RoboCop', the year is 2028 and multinational conglomerate 'OmniCorp' is at the center of robot technology. Their drones are winning American wars around the globe and now they want to bring this technology to the home front. 'Alex Murphy' (Kinnaman) is a loving husband, father and good cop doing his best to stem the tide of crime and corruption in Detroit. After he is critically injured in the line of duty, OmniCorp utilizes their remarkable science of robotics to save Alex’s life. 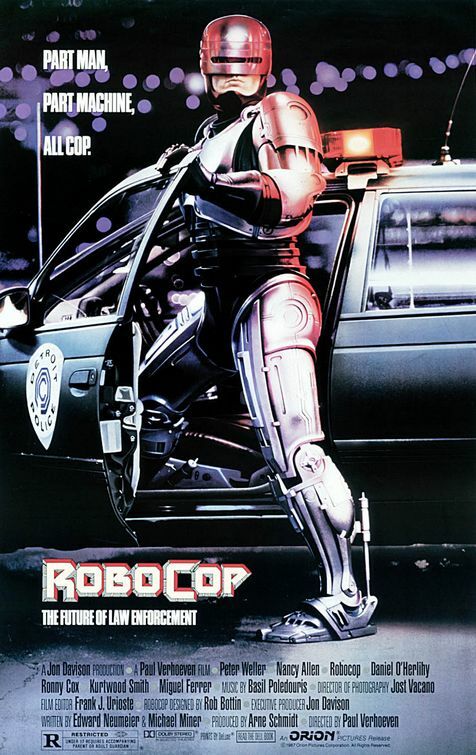 He returns to the streets of his beloved city with amazing new abilities, but with issues a regular man has never had to face before..." In addition to being a satirical action film, the original 1987 "RoboCop" included larger themes regarding the media, gentrification and corruption, spawning action figures, two sequels, a television series, two animated TV series, a television mini-series, video games and comic book adaptations.